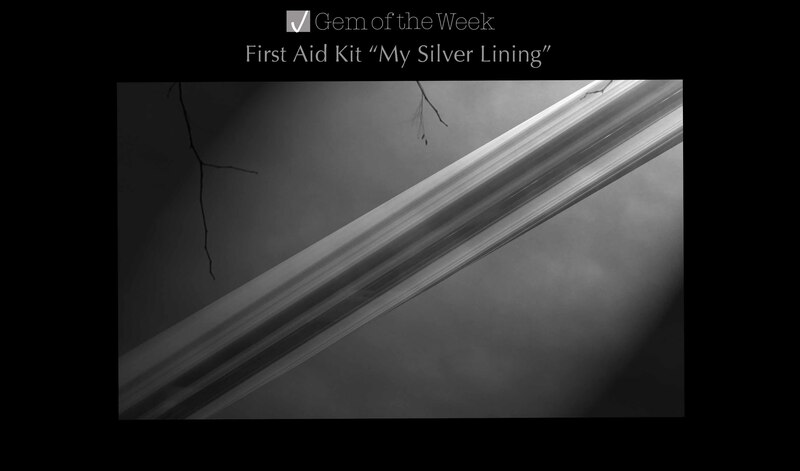 My gem this week goes to “My Silver Lining” by Swedish folk/country duo First Aid Kit. I love the lyrics and video to “My Silver Lining” which is off their 2014 album Stay Gold. I also like their whole style reminiscent of 60s and 70s era. From what I noticed on their official site they are currently touring mostly around Sweden and Australia. But they do have U.S. dates scheduled to play a couple of music festivals in the summer. I hope they will have more tour dates scheduled for the U.S. because they are definitely a band I want to check out live. Below is the video for “My Silver Lining” shared from FirstAidKitVEVO You Tube channel.